La Gara is an eighteenth-century country estate in Jussy, a village near Geneva, Switzerland. In recent years, Swiss architect Verena Best carefully restored the buildings, while also adding suitable—yet pleasantly surprising—interventions to the interior design. 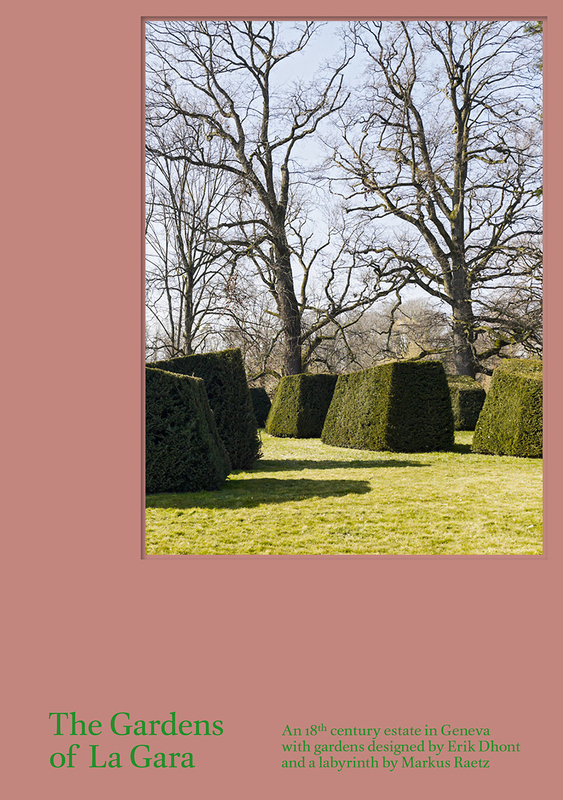 Meanwhile, Belgian landscape designer Erik Dhont reinterpreted and subtly redesign the gardens and surrounding grounds, round out by a palindrome-like labyrinth designed by Swiss artist Marks Raetz. This book tells the full story of the La Gara estate and shows off its unforgettable beauty. Striking photographs by Swiss photographer Georg Aerni complement essays that investigate various aspects of is preservation and the restoration projects and highlight innovative features such as the historic watering system for the gardens.